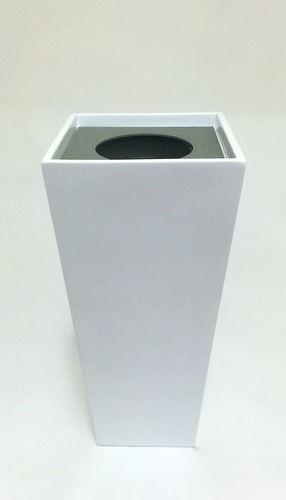 55cm Tall x 26cm Wide and comes with a Bonus removable Insert. 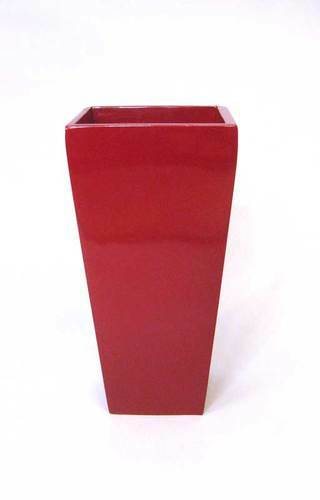 66cm Tall x 32cm Wide and comes with a Bonus removable pot Insert. 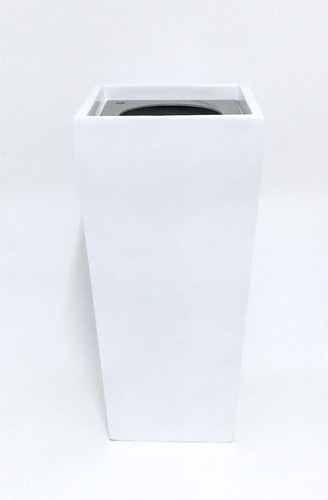 66cm Tall x 32cm Wide and comes with Insert.